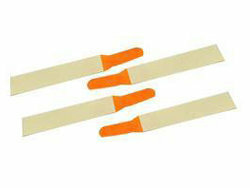 Eye patches for kids and Eye patches for adults are worn due to medical reasons. 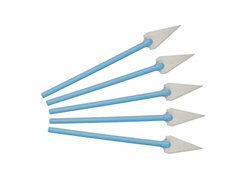 Eye Patch can be attached to the back of the head by a string, adhesive bandage or plastic device. 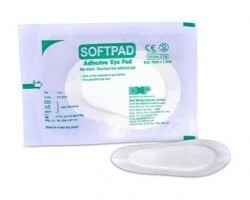 Eye pad is a soft dressing applied over the eye after an ophthalmic medical procedure. 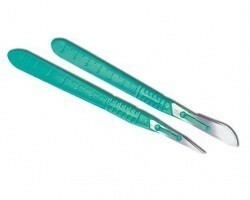 Medical Eye patches are also worn to protect the delicate eye area. 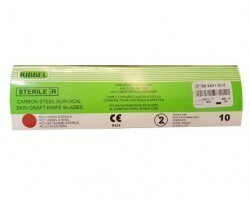 Using Eye patch is also indicated for protection from bright light, ruptured globe, healing a corneal abrasion, and to protect the cornea and associated structures from injury. 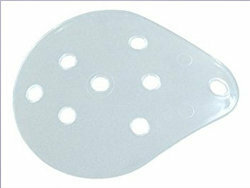 Eye patches are indicated for amblyopia (lazy eye), strained eyes, post surgery and corneal abrasions. Treatment for lazy eye involves putting an amblyopia eye patch over the good eye and pushing child’s brain to learn to use weaker eye. 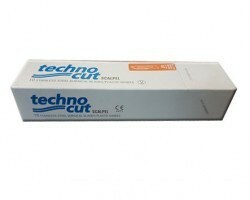 What to consider when you buy eye patch online? 3. Eye patches should be comfortable. 4. An eye patch shouldn’t cause hindrance to use spectacles and should sit on the eye comfortably and be of breathable material. 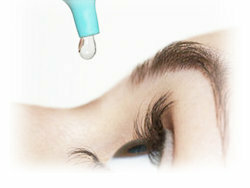 Application of eye patches for kids, eye patches for adult and Opticlude eye patch should be easy. 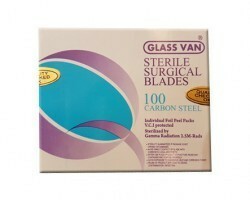 When you buy eye patch online in India make sure you’re choosing a reliable vendor. 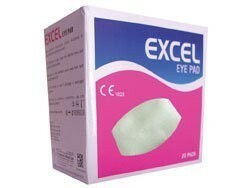 SMB has a large product catalogue for eye patches. 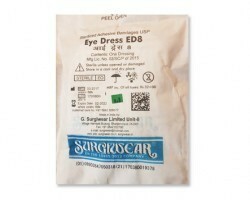 G Surgiwear Eye patch, G Surgiwear Eye pad, Dr Sabharwal’s oval eye pad, Datt Softpad and 3M Opticlude Orthoptic Eye Patches are commonly sold products. 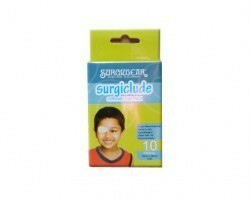 3M opticlude Orthoptic eye patch is a perfect pick for kids as it is oval and tan coloured giving it a low profile. 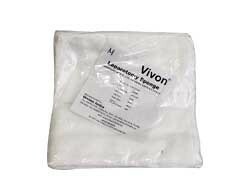 are non adherent and prevents secretions from eye from sticking to patch. 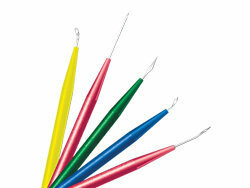 3M Opticlude Orthoptic eye patches fits perfectly over the eyelid simultaneously allowing movement of the eyelid. 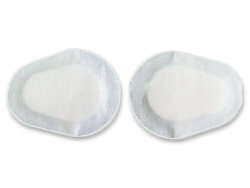 Non-woven breathable backing of 3M Opticlude eye patch ensures that the skin is allowed to breathe through the Eye patch. 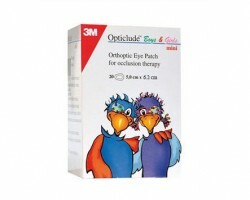 3m Opticlude Orthoptic eye patch is easy to apply. 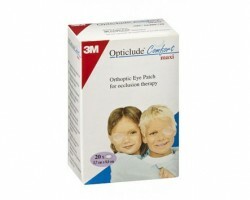 3M opticlude orthoptic eye patches are made of microporous and breathable backing that allows skin to breathe. should be discreet to make the child comfortable. 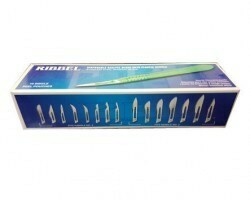 Eye patches for kids should be fun shaped or unnoticeable. 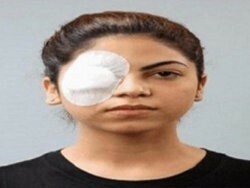 Eye patch for kids is worn everyday for multiple hours prescribed. 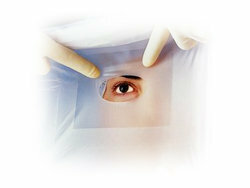 If eye patches for kids or eye patches for adults are not worn for prescribed period of time eye patches might not give desired results. .